15 days after your order committed or as your QTY. Please confirm the details with us before payment. Sample fee will be refund or not according to the clients’ order quantity. Our mailers are normally packed in the corrugated carton, control the weight under 20kgs , also can be packed according to customer's requirement. Depends on size, material, printing, after-printing finishes, quantity and packing. 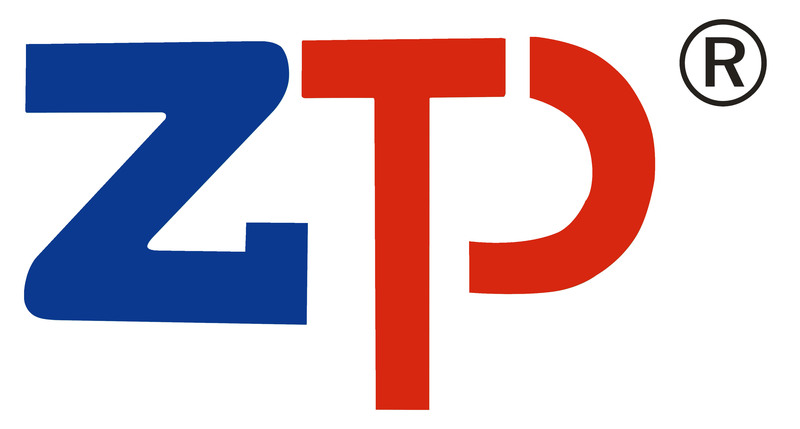 Shenzhen Zhongtaijia Packaging Co., Ltd. is a professional manufacturer of producing cardboard envelope, cardboard CD Mailers, Bubble mailers and corrugated mailers. Our product covers main stream envelope which style suit for the current market. Every making processes 100% are done by our own factory, that makes us differ from many other makers. 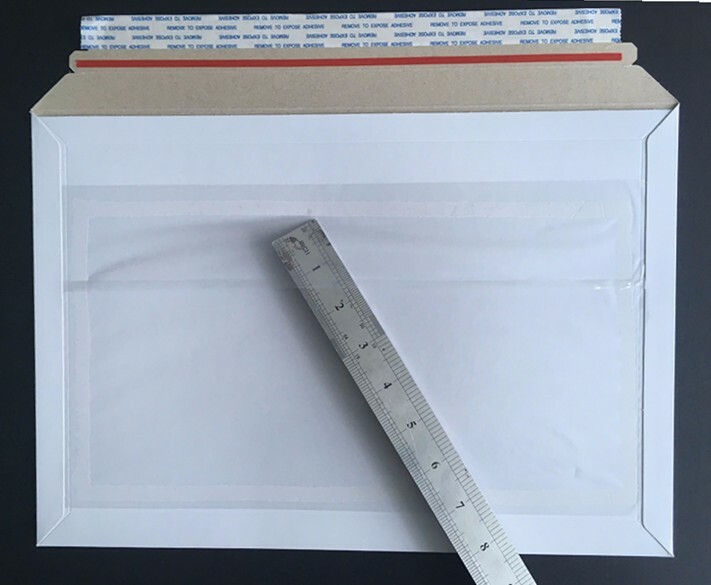 we can do envelope material weight from 250 gsm ~ 750 gsm, it's very very strong tp protect your products do not bend. It allows us to do perfect performance on the Price, Quality and leadtime which are customers' exact needs. 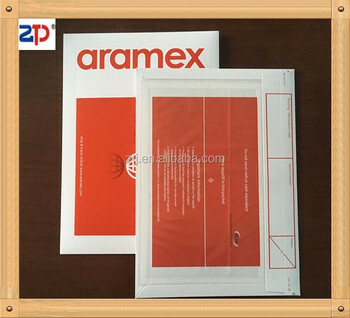 Hope we can grow with you in shipping and mailing supplies area, and hope Nice Paper Envelope can Make Life Easier. If you have any inquiry please feel free to contact with us. Thank you.